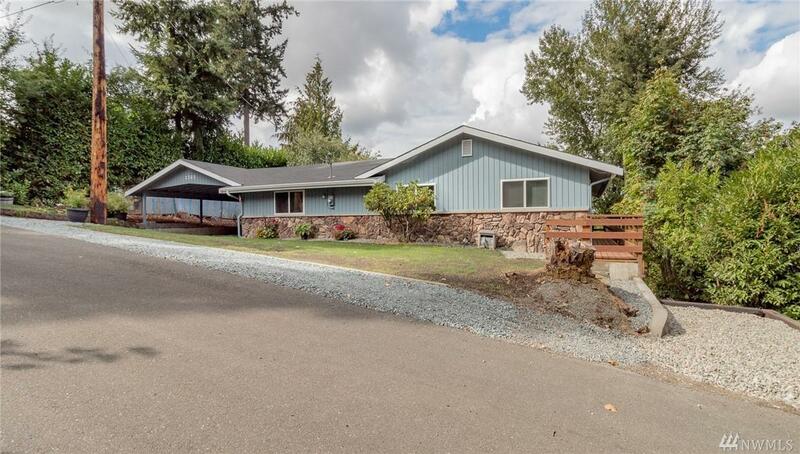 Beautiful and spacious Rambler w/westerly territorial views! Very light and bright w/many recent updates! 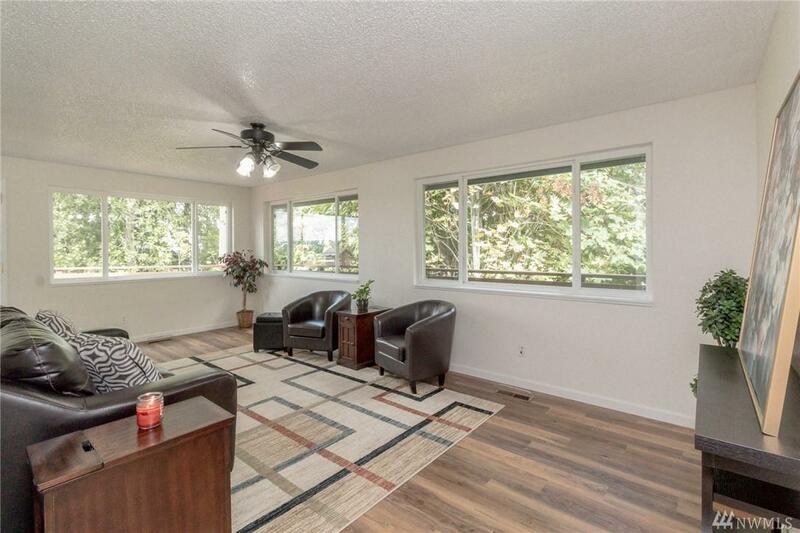 Newer laminate floor thru living area, spacious kitchen w/eating bar and newer stainless appliances, bonus sitting room off mstr bdrm w/updated bath (this means you have 'his and hers' baths off the master! 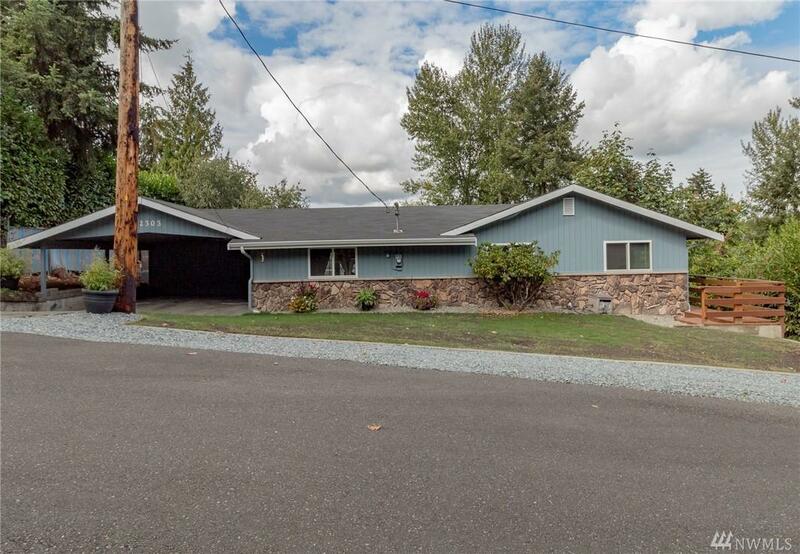 ); newer furnace w/AC/heat pump, newer roof/insul/ext paint and more! Enjoy the peaceful sunsets from your wrap around deck or private hot tub! 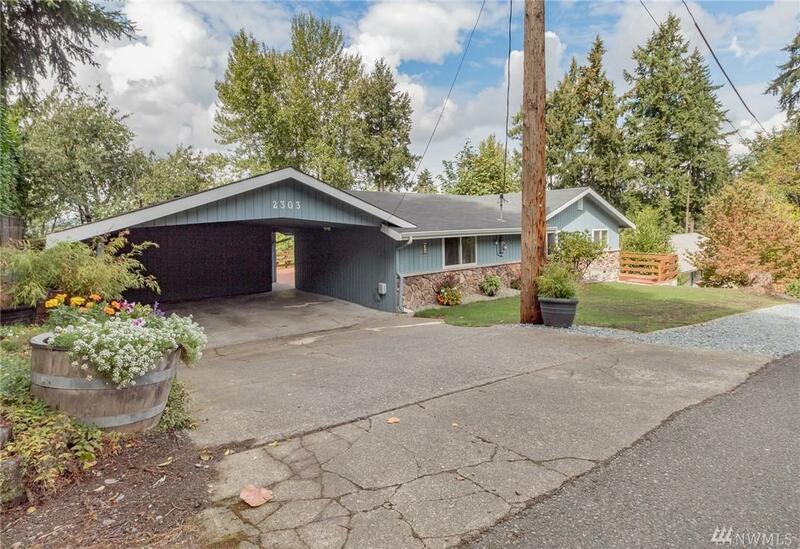 Great location w/easy access north or south!